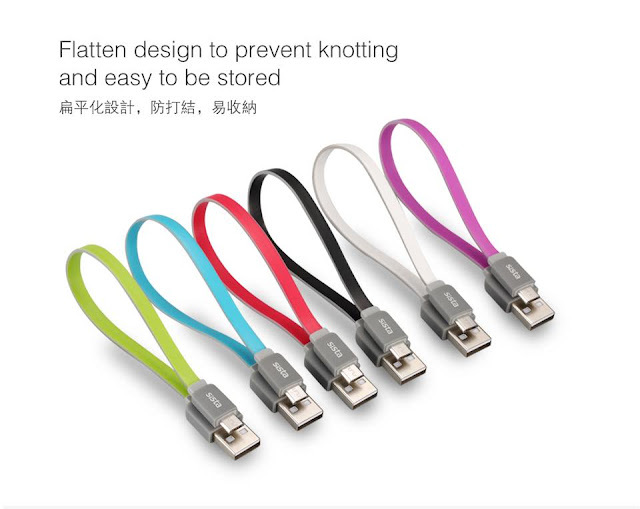 GRexerLee's Tech Thoughts | Technology, Gadgets, Automotive, Urban-Lifestyle and more! Have you ever thought that you would face cyber-attacks that would threaten data on your personal computer? While you may not be too concerned about backing up your data, the truth of the matter, is that cyber threats are becoming increasingly common and growing at an alarming rate. Based on a report by CNN last year, damages from ransomware exceeded US$1 billion in 2016 and it is still growing, affecting thousands of people every day. Well, Acronis, the global leader in hybrid-cloud data protection and storage, recently announced Acronis True Image 2017 New Generation, that offers a solution to these attacks. It is a backup solution that stores your entire PC on the cloud, with additional features such as “Acronis Active Protection”, “Acronis Notary”, and “Acronis ASign”. 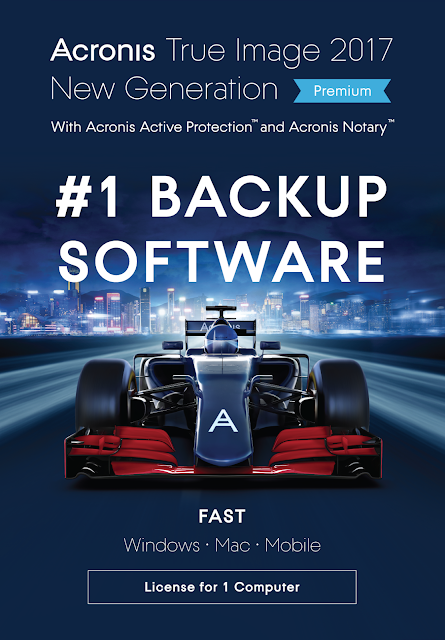 Acronis True Image is the fastest and most complete personal backup solution, protecting data on Windows and Mac computers, iOS and Android mobile devices, and Facebook accounts. Acronis True Image uses AES 256-bit encryption and stores it in multiple destinations(including external drives, NAS devices, network shares, and Acronis Cloud), delivering ultimate data protection for personal and family data. Acronis Active Protection - Real-time active protection against ransomware. Actively scans for unusual activity on computers and prevents malicious applications from damaging user data, backups and backup software. Acronis ASign - Blockchain-based document certification. 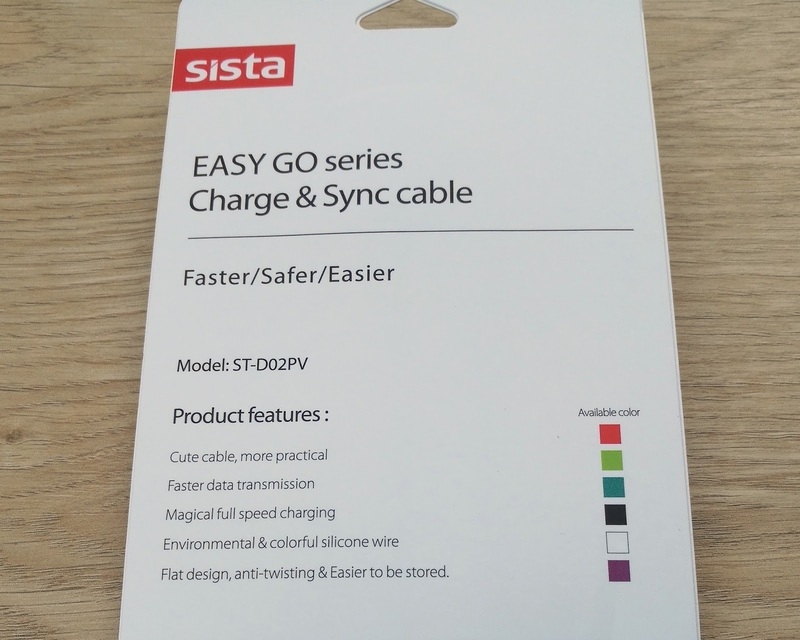 A feature that lets multiple parties to view and electronically sign backed-up documents. 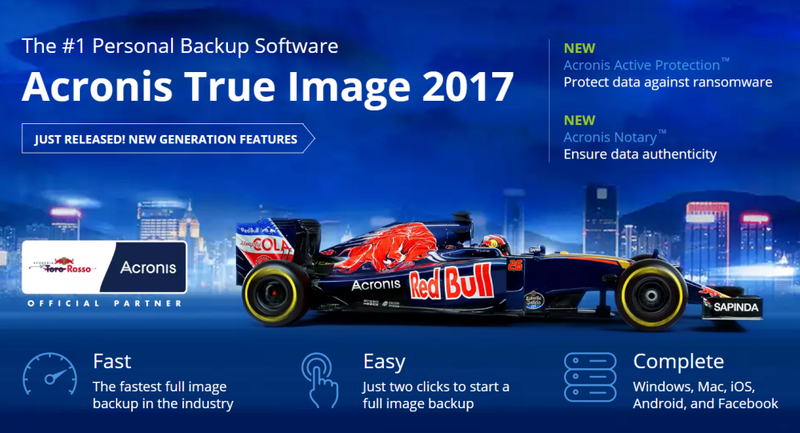 Besides the above capabilities, Acronis True Image 2017 New Generation also includes an easy to use and modern interface that is touch-friendly, accessible using a web interface for remote data access and management. 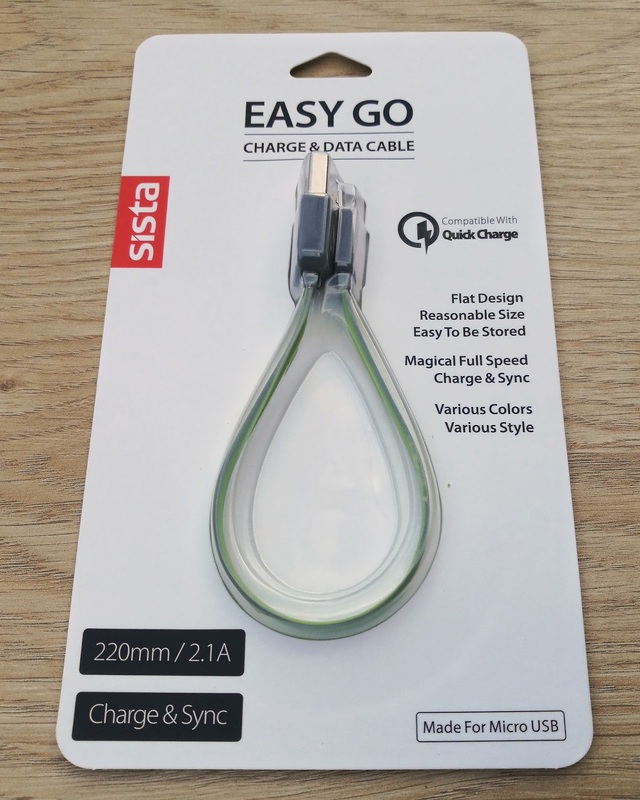 Offers a complete mobile backup experience that is protected with AES-256 data encryption, allowing file preview and recovery, as well as browsing of all cloud backups from a mobile device. It also offers backup and recovery capabilities for Facebook accounts. You can recover Facebook account data with those stored and encrypted in the Acronis Cloud. If you are an existing Acronis True Image user, a special upgrade pricing is available here. For new users,you can either purchase it online, in one (1), three (3) and five (5) computer offerings, at a MSRP of US$99.99, US$149.99 and US$159.99 respectively(it is, at the moment of writing, on special offer for US$59.99, US$69.99 and US$79.99 respectively), or via local retailer Harvey Norman, for the price of RM470, RM705 and RM755 respectively. All subscriptions are for 1-year and includes 1TB Acronis Cloud Storage, as well as the new features, Acronis Active Protection, Acronis Notary, and Acronis ASign. It's Merdeka Day! 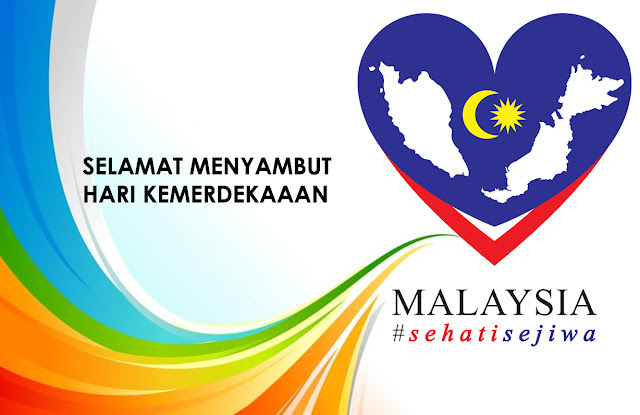 Independence day of Malaysia. Being Malaysians, there's no better way to celebrate than with food! In conjunction with Merdeka 2016, most of the Food and Beverage players in Malaysia had come up with various promotions to spice up the day for us. Here's a compilation of all of the on-going promotions, feel free to drop me a message on Facebook or email me if I've missed out any! Without further ado, here's the list of on-going promotions, sorted, alphabetically. 2 pieces Specialty Pretzel for only RM 5.90! 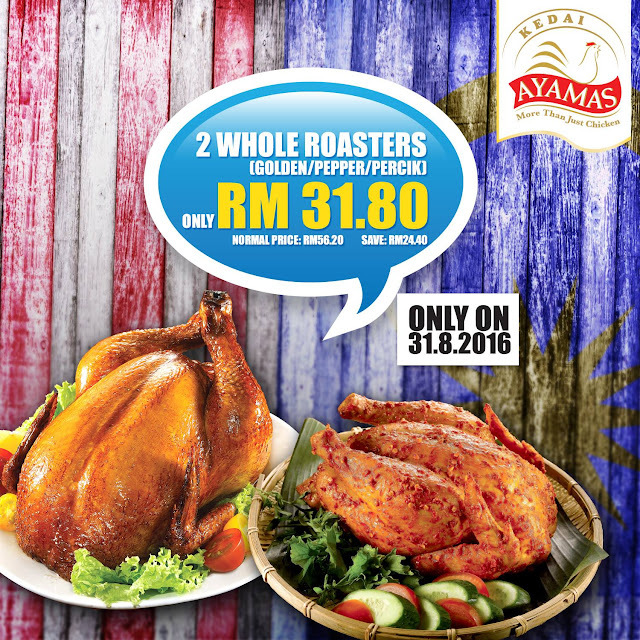 2 whole Roasters at only RM31.80! 31% off your favourite Baskin-Robbins ice cream! Original Dairy-Free Crush for only RM8! 4 flavours available: Mango Tango, Berry, Watermelon Lychee and Pink Guava Berry! 100 bowls of FREE* Durian Cendol from 2pm for those with Merdeka outfits or flags! *For eat-in only. Limited to 2 bowls per table. 30% OFF on 200g & 300g cookies in bag! Special "Merdeka Honey", Midi (450ml) sized, at RM 5.90! Country-Style Chicken Soup at 59 sen only! *Valid for take-away only. Limited to three (3) packs per person per day. Original Glazed for RM 0.59 only. *Limited to a Dozen (12) per customer. *First 59 dine-in customers on 31st August 2016 only. T&C Applies. RM 5.90 for any slice of your favourite Secret Recipe cake! - Valid for dine in and take away from 12pm – 5pm, on 31st August 2016 only. - Customers who come after 5pm are not entitled for the promotion. - No pre-order, pre-payment or phone orders will be accepted for the promotion. - Limited to 4 slices of cake per transaction. - Premium range cakes, brownies and chocolate lava are not applicable for the promotion. Teh Tarik at only 5 cents! Signature Mushroom Melt (Chicken/Beef) for just RM 5.90! *For dine-in and take-out. Valid at all Wendy’s Malaysia outlets except KLIA2. Promotion valid only for a la carte Chicken/Beef Mushroom Melt.